We are excited about the upcoming start to the new school year and the learning journeys ahead here at Provo Primary and our new Provo Middle School. We have lots of new families joining us this year and we take this opportunity to welcome them all into our community. Our Open Houses will be on Tuesday 4 th September, between 11:30 AM – 1:30 PM. Come along to meet the teachers, see your child’s new classroom – and take a peek at our amazing new Middle School buildings – find out more about the year ahead and ask any questions you may have. 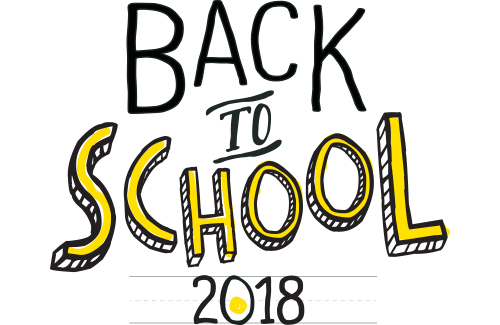 School starts Wednesday 5 th September at the 8:15 AM (Middle School – 8:30AM).